With so many Dodge, Chrysler, Jeep, and Ram vehicles in our showroom, you need to do some research and narrow down your options! 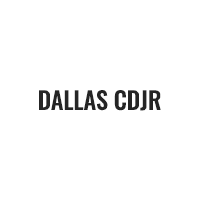 To help you find the perfect car for you, our team at Dallas Dodge Chrysler Jeep Ram has put together this collection of Dodge Chrysler Jeep Ram car reviews. We want to help equip residents of Dallas, Garland, and Arlington with the information they need to make an informed decision when they buy or lease their next new car! 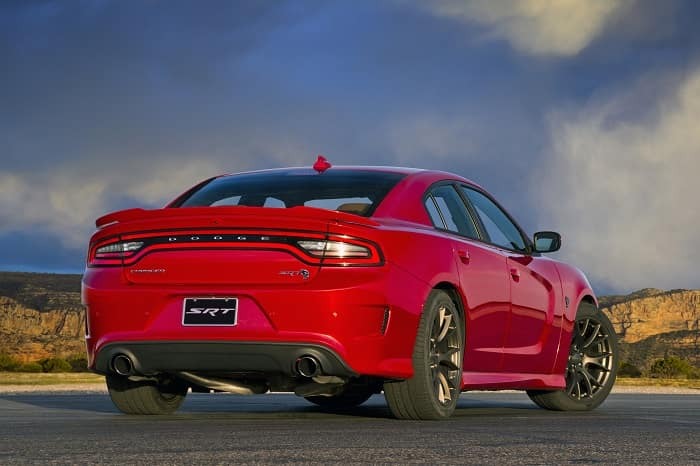 Performance Specs: A car is only as good as its powertrain, and we want to give you a better idea of what kind of engine, transmission, and other performance-enhancing features you can expect. The Latest in Tech: Every year, cars add more advanced technology to make your drives more safe, convenient, and comfortable. We’ll help you keep up with all the latest gadgetry. Space & Dimensions: Wondering how much cargo you can fit in that trunk? How about whether adults will fit in the backseat? We’ll take you through all the measurements. What Do I Get from Dodge Chrysler Jeep Ram Car Review Research? At Dallas Dodge Chrysler Jeep Ram, we want drivers near Arlington, Garland, and Dallas to get the most out of their next new cars. The more thought you’ve put into the qualities you want and need from your next car—and the more you know about your options—the better equipped you are to choose a car that has what you’re looking for. Also, you may discover new features and technology you didn’t know existed and decide they’d be perfect in your next new ride! Read Our Dodge Chrysler Jeep Ram Car Reviews Today! 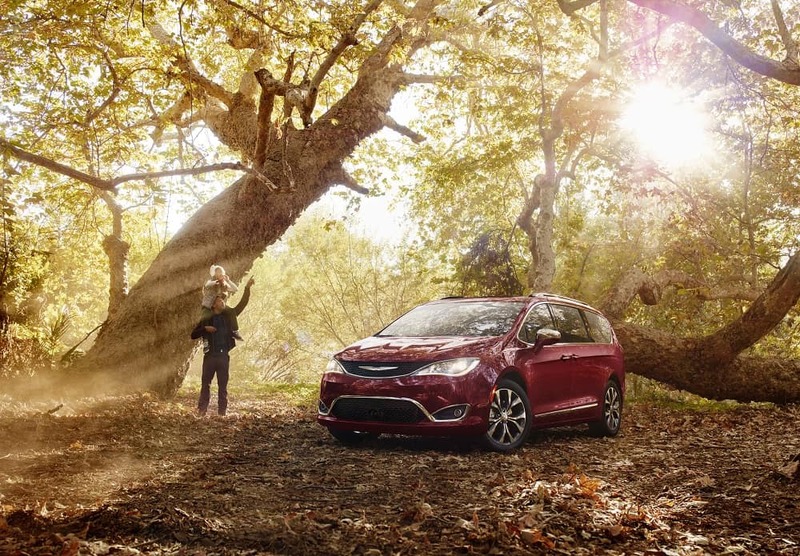 When you’re ready to start learning more about the models we have in stock, then follow the links on this page to the Dodge Chrysler Jeep Ram car reviews that interest you the most. If you have questions as you’re reading, feel free to contact us. However, reading reviews is only the first step. When you find a car you like, schedule a test drive and get some hands-on experience behind the wheel!